Millennium Protection Services has established a reputation as a leading provider of security guard services in Orlando, Florida. We have over a quarter of a century of experience under our belt, and this level of seasoning is extremely important in our business. When you engage our security services, you can rest assured that a watchful eye will be in place to maintain order and protect you and your property at all times. 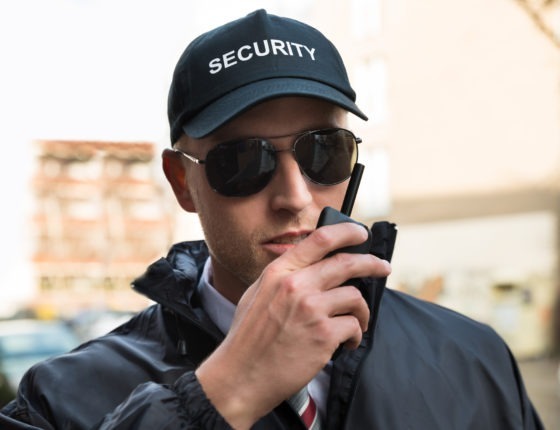 We offer a wide range of different security guard services, so if you need an unarmed guard, we can assign the ideal professional. Our company works with apartment and condominium complexes, shopping malls, individual retail stores, and other facilities that require security services on an ongoing basis. This being stated, our offerings do not stop there. If you are having a party or special event, security services may be necessary, and we are here to help. Plus, if you are a concert promoter or a sporting event organizer, you are going to need security guards, and we can dispatch the ideal personnel. In addition to our unarmed security services, we also provide armed security guard services in Orlando and the surrounding communities. One of the things that sets us apart from other companies that offer security guard services is the quality of our team members. We are very discerning when we are involved in the recruiting process. Our people typically have military and/or law enforcement backgrounds, so they are very well equipped to protect our clients. If you need a bodyguard as an executive, an entertainment personality, a professional athlete, a political figure, a visiting diplomat, or any other high-profile individual, we can provide ironclad protection. The bodyguards on our staff are the professional and trained when it comes to situational responses. We also assess logistics with regard to the route that is being taken in transit, and our bodyguards and strategists are fully equipped with high tech, state of the art tools. You reached this website because you are looking for security guard services in Orlando, and you have identified the ideal resource. Now is the time for action, and we are standing by to provide assistance. If you would like to speak with one of our Orlando security services consultants over the phone, we can be reached at 954-668-2780, and our toll-free number is 800-493-0806. You also have the option of sending us a message through the contact page on this website.